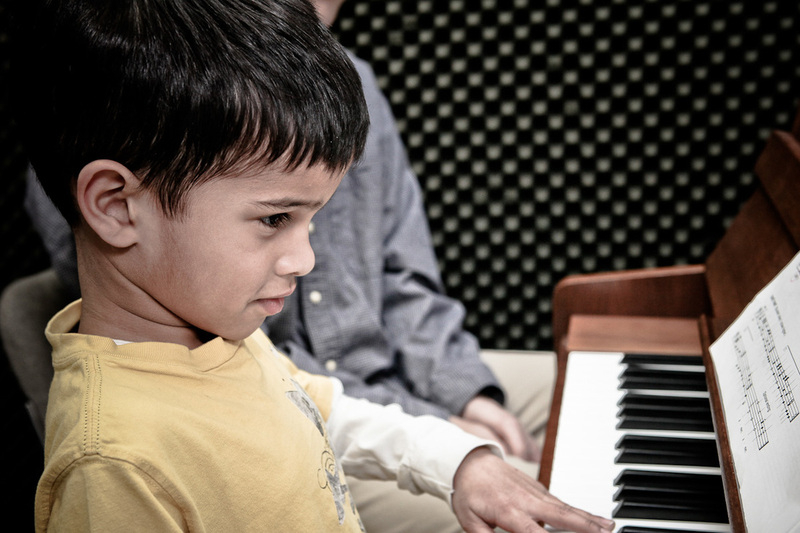 Since 1991 we have proudly offered the community in Exton, PA and surrounding areas a superior music facility consisting of professional music lessons and a world-class recording studio that has attracted musicians from all over. Our faculty represent the finest in their fields, one quick glance at the website will confirm this. All are professional music educators, proven to be dedicated to their work. you will notice our faculty are active performers, clinicians, authors, composers, producers, and engineers. I feel these qualities are the components of a great staff, enhancing the development of our students. ﻿Read More..﻿. With a fantastic staff of music teachers, we can get you on the right track to realize your musical potential! 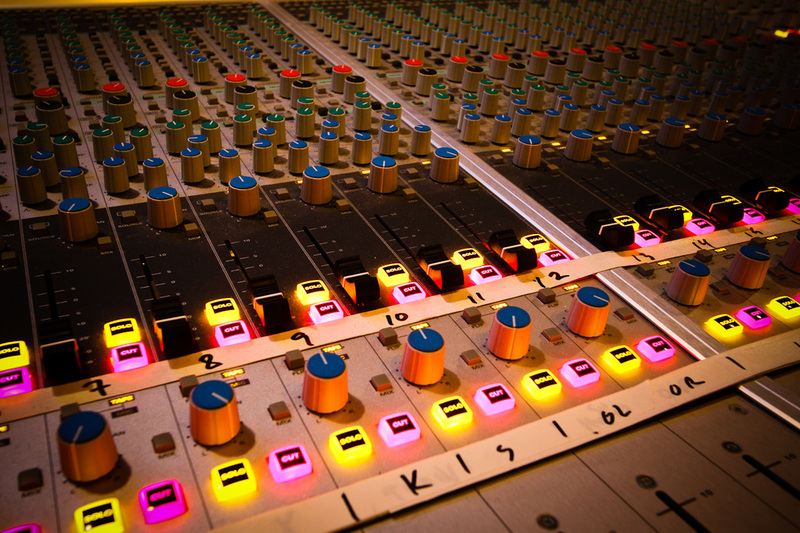 Our award-winning producer can get your project recorded, mastered and help with distribution.